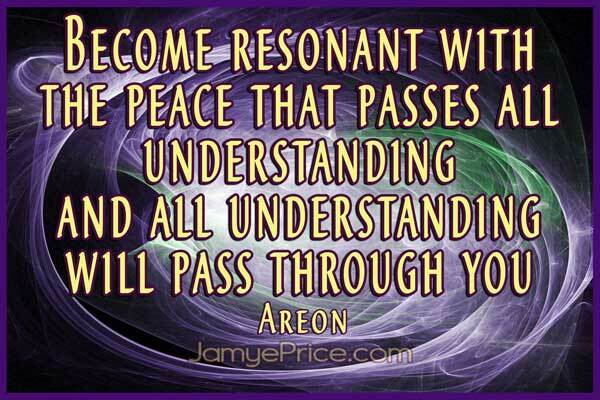 Jamye Price – Blessed being, as always it is a precious moment when we meet in your awareness. Your awareness is a powerful catalyst of creation. The post Bridging the Unconscious was written by Jamye Price and first appeared on JamyePrice.com – Soul Progression for Lightworkers Ascension with Light Language.